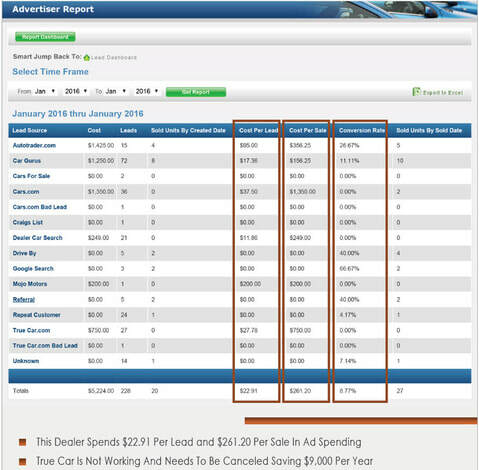 Dealer Lead Track is a simple, effective and affordable cloud-based CRM platform for RV dealerships of all sizes. RV database from 1995 to current year RVs. Makes, Models, and Trim Levels included. incoming internet leads automatically enter from over 100 ad sources. 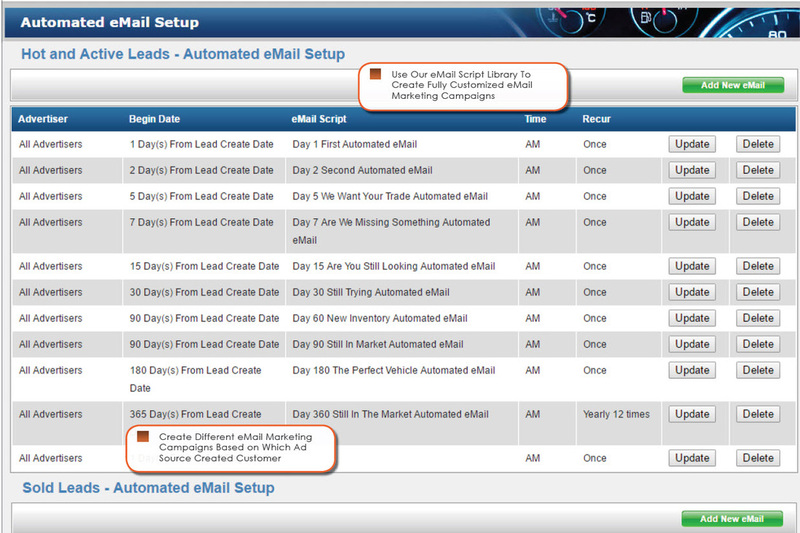 Easy setup webinars quickly train staff to utilize Dealer Lead Track properly. Free setups for each lead source. Most RV dealers have always had to make due with CRM's that are setup for car dealers, which makes it really difficult with all the different makes and models that go with the RV industry. 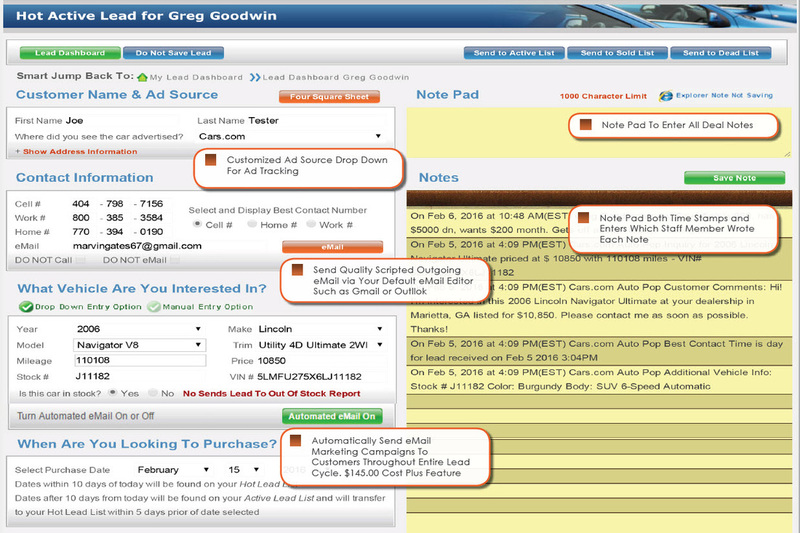 With Dealer Lead Track, you get a full featured CRM that's setup specific for your RV store. 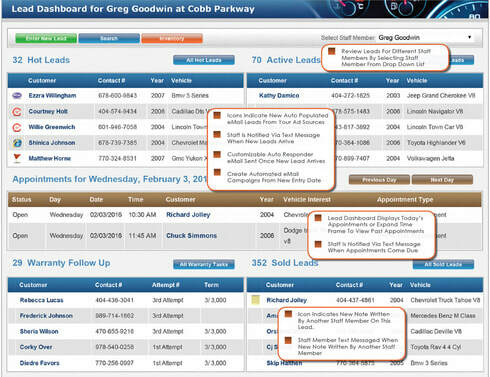 If you're ready to run with the big dogs, check out Dealer Lead Track. And if you're already the big dog, making the switch is easy and can put a ton more money to your bottom line. 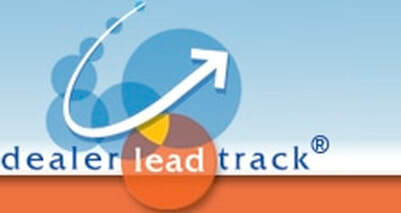 Dealer Lead Track already has an internet lead module built in with over 100 different lead sources like RV Trader. So when an internet lead comes in, it'll automatically populate into your system. Less data entry means less lost customers and more time to make more deals. 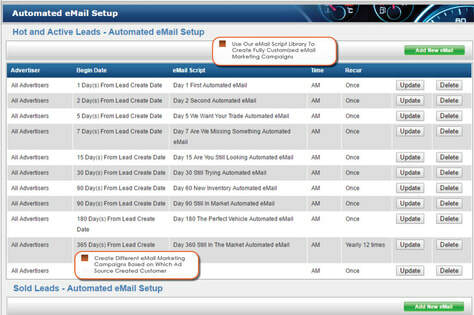 Dealer Lead Track makes it simple and easy to get started. Let our staff walk you through, and customized it so it works for you from day one. 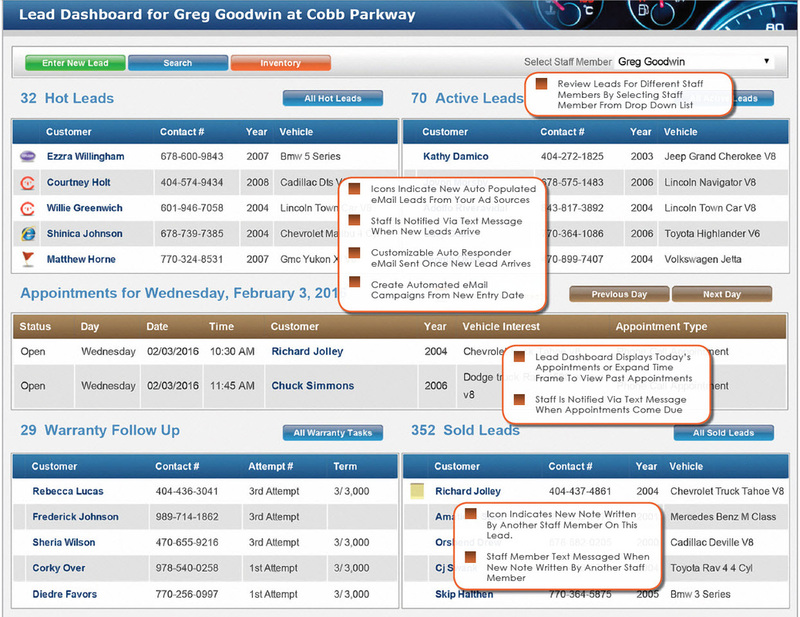 Dealer Lead Track is entirely web-based - there's no software to download or hard drive space to take up. You can login from any device that can connect to the internet. 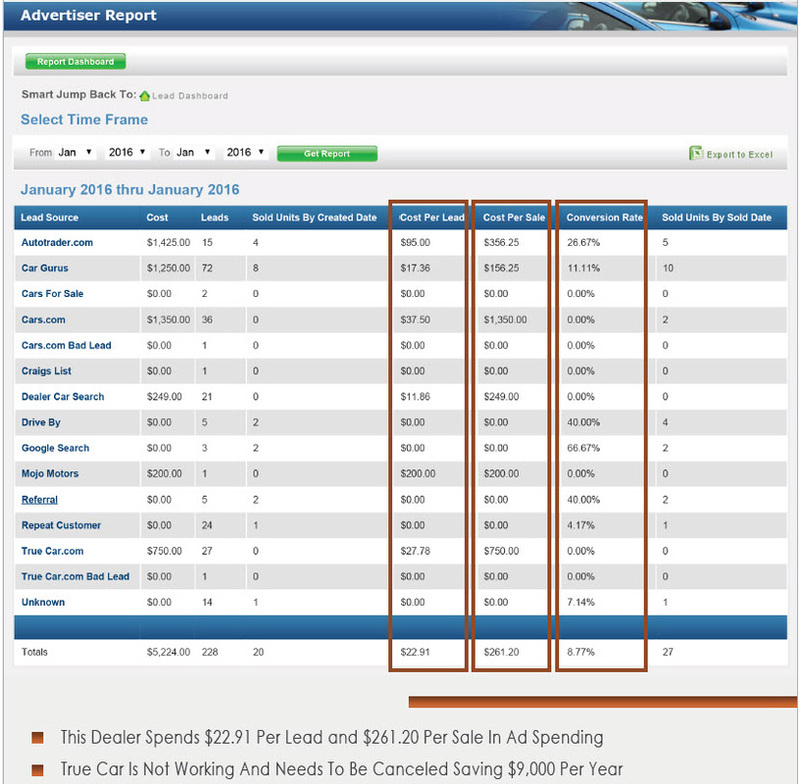 You own all data input into Dealer Lead Track. We will never sell, trade, or share your data. All data is stored securely and only transmitted via encrypted network protocols. 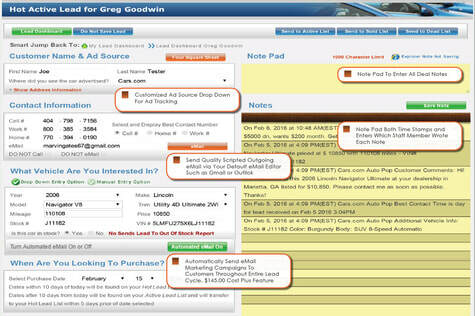 To schedule and online walk-through of Dealer Lead Track, call us at 888-330-6006 or submit a demo request here.